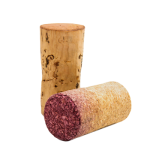 Why not take a Kelowna Wine Tour for your next birthday party, corporate event or wedding celebration? We can help make your special event unforgettable. Company in town? Let us help you entertain your guests for a day of fun filled wine touring. 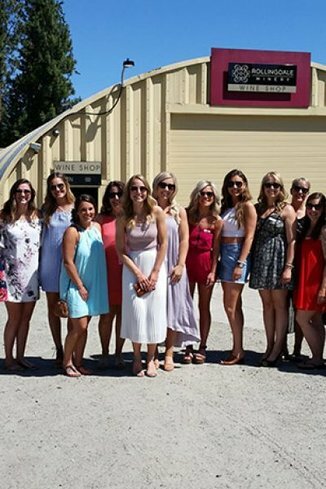 My friends planned my BACHELORETTE in Kelowna and we booked our wine tour through Vines & Views. From the moment Darrell picked us up at our resort we had such a fun time. He had a nice little wine glass for me (The bride), and a boom box with a cord for our phone so we could play music. He was super courteous and helpful. He even walked us to the restrooms at each winery if we needed to go to the washroom, and took photo after photo for us as well. We even made a pitstop to get some food because some of us were hungry.  We had such an amazing time & I would like to recommend this wine tour to everyone! It made my trip and it wouldn't be the same without Darrell!! 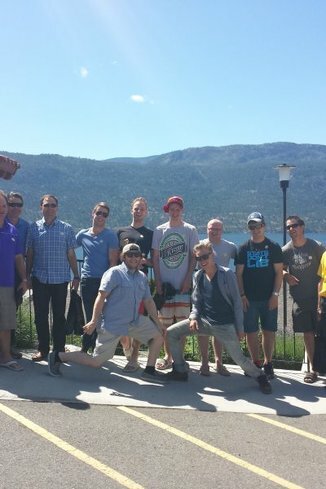 SO MUCH FUN & amazing views on our West Kelowna Tour!! 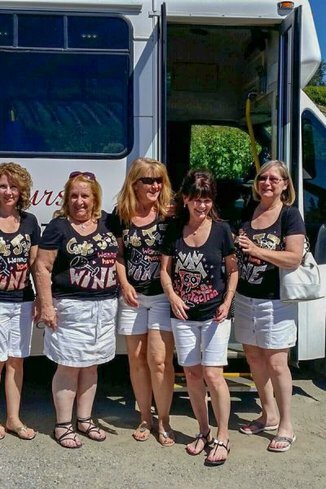 We did a Stagette wine tour with Vines & Views. It was so much fun, we are planning another one for next year when my sister gets married. It's great because the tours were planned by area, so we will just do another area of the Okanagan next year. We booked with Vines & Views for my Stagette. From the start they were very accommodating, making sure everything was planed special for our group. We were impressed that they were able to accommodate our group of 14 in one vehicle. Our driver was very friendly and took tons of pictures for us, he really made the day fun. They also gave me a wine glass for tasting, that was a nice touch. Such a great experience for my Stagette. Vines & Views Wine Tours was an absolute blast. We enjoyed seeing the different wineries and tasting the amazing wines they offered. Our driver Kevin was not only extremely kind and accommodating, he was also "a professional photographer" and helped document my stagette. Thank you for such an amazing experience.